0 Comments Published by Matt on Wednesday, June 11, 2008 at 10:00 PM. 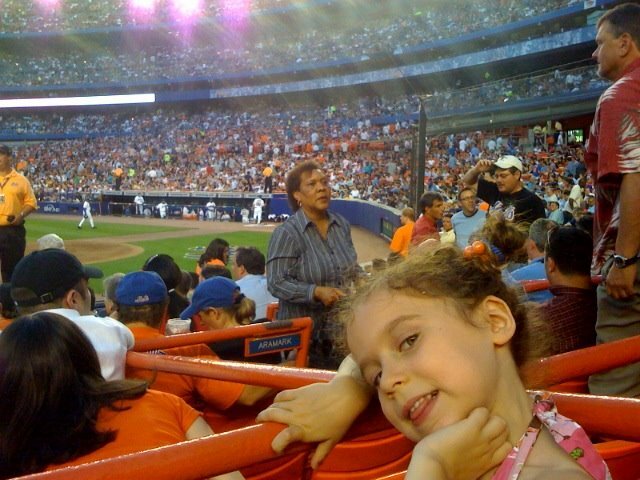 Perfect night at shea stadium with my neices. Pretty awesome seats too!